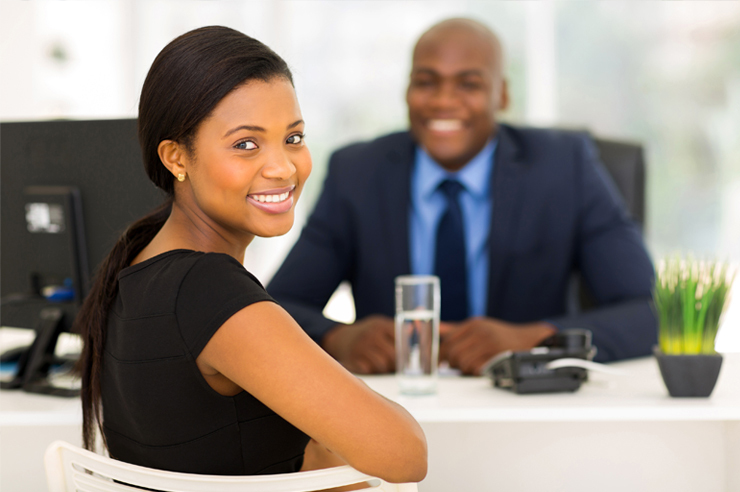 With Jobcentres Nigeria, we work with you to identify your ideal candidate and ensure that your job posting and brand will be well showcased and live on our site in minutes. Recruiters can advertise up to 10 jobs for free before they are charged. We will be happy to guide you through our price plans.